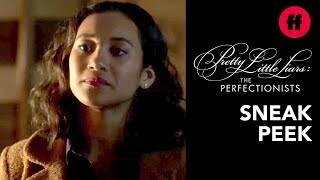 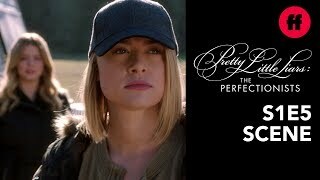 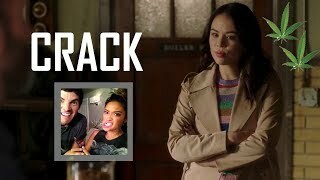 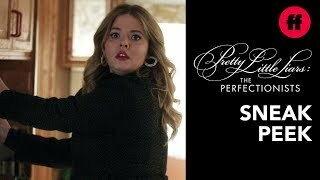 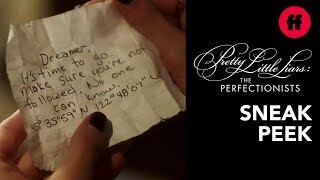 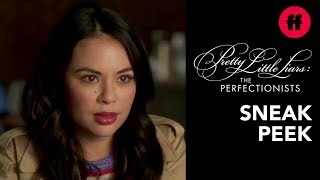 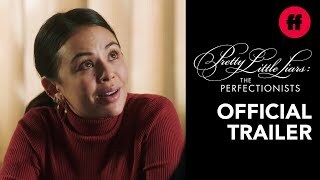 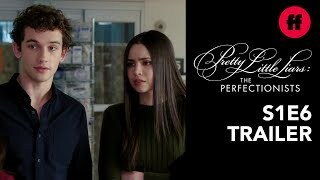 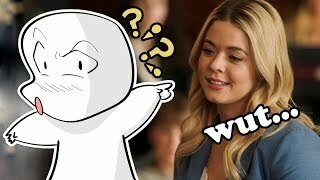 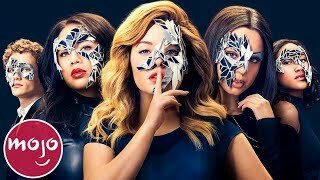 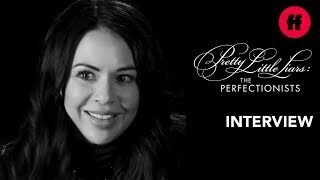 Pretty Little Liars: The Perfectionists Season 1 Episode 5 The Patchwork Girl Pretty Little Liars: The Perfectionists April 17, 2019 Watch Full Episodes. 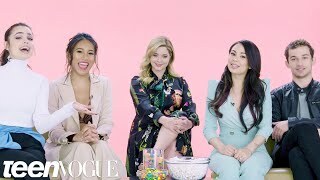 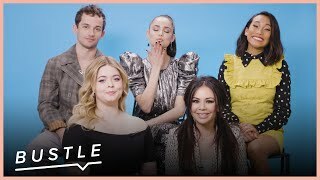 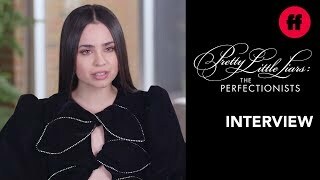 Watch the 'Pretty Little Liars: The Perfectionists' cast hand out the funniest cast superlatives! 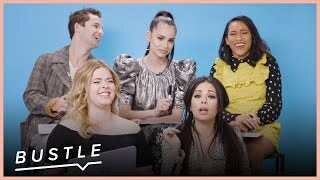 Have you subscribed Bustle Digital Group on YouTube?